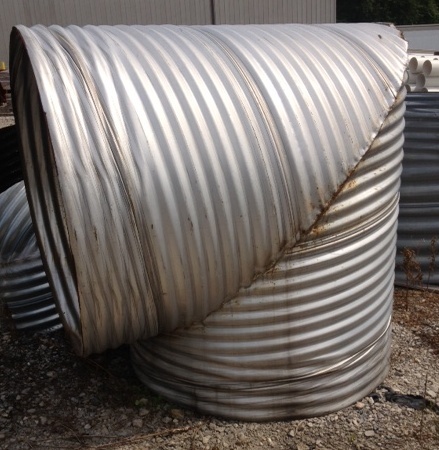 Foster sells a wide variety of corrugated metal bands to accommodate all the different pipe sizes we sell (6" to 96" pipe). We have slip couplers for our smaller sizes of pipe, and Dimple bands for pipe that does not have re-rolled ends. All the bands listed below are available through Foster Supply as well. We also provide Even larger sizes of structural plate.